"On the very day that “Boeing” unveiled their latest stratospheric invention, the horse by the same name, Jet Master, ascended to the heavens. One thing that’s sure about the passing of Jet Master, is that he’s going upwards, not down. If ever there was one, he was South Africa’s saint of the turf. Few people, besides Pat Devine, saw in him what he turned out to be. 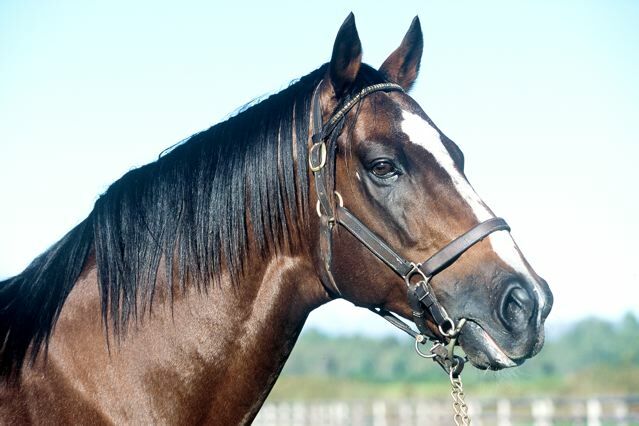 At R15,000, South Africa’s famous weanling purchase, Jet Master, belied his origins to become one of the greatest equine athletes of all-time".